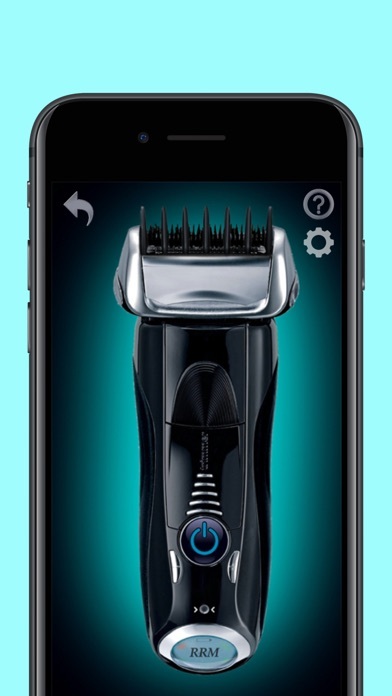 Turn your smartphone into a real hair trimmer / clipper / razor now! 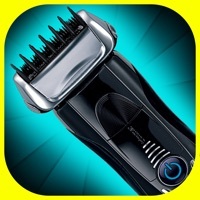 This is one of the most realistic apps of its kind, perfect for jokes and entertaining children simulating a real hair trimmer, clipper or shaver. 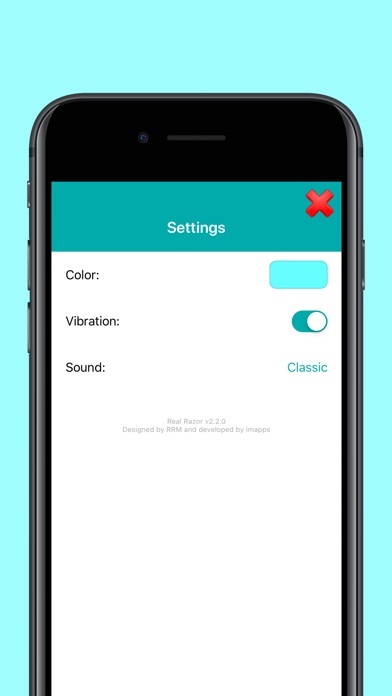 Features: - High quality sounds that change when moving the device near someone's head. (Recorded from a real razor) - Vibration to imitate a real clipper / razor. 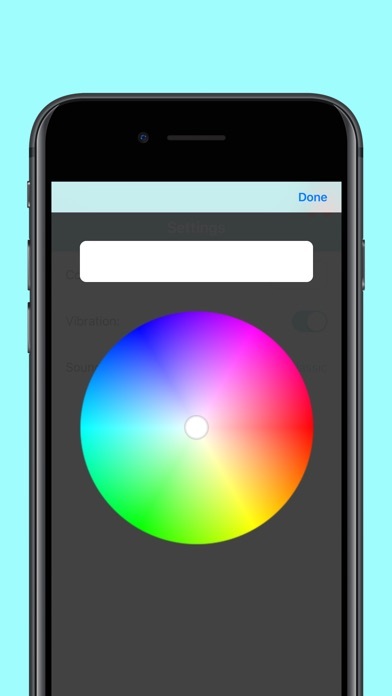 - Proximity sensor for a more realistic experience. 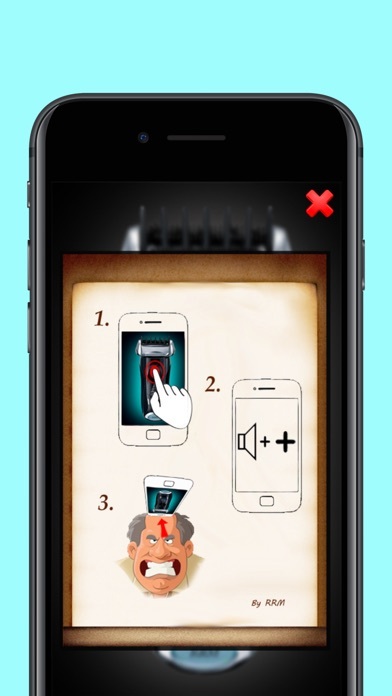 How to use it: 1) Turn on the razor / clipper by tapping on it, it will start to vibrate and make noise (if it doesn't sound, try turning up the volume of the device). 2) Get the device screen close to the head of the victim and the sound will change, creating the illusion that you are actually cutting hair. 3) When you want to stop the razor , just touch the screen again and the haircut will be over (The image of the clipper will change to show you that now it's off). 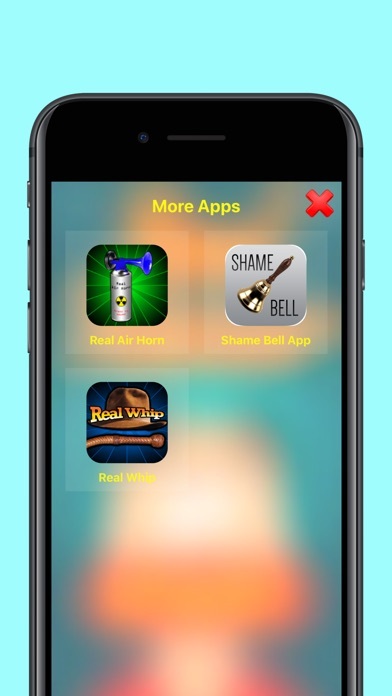 Example: https://www.youtube.com/watch?v=emljw75UwTg Whether you want to play a prank on your friends or if you just want to have a good time, Real Razor will provide you loads of fun and a whole new experience using the newest features of your device. This app is so real that you might get bald! This application will be updated on a regular basis to bring users the most realistic and satisfying experience possible. Any questions or suggestions will be answered as soon as possible. I just pranked my mom and it was super funny!! Love when you point it down it makes another noise!! Super realistic!! Love this app so mush will be using this app a lot!! Minus a star for annoying adds but a this is the best one I’ve seen. The way it changes when it’s close to something is 10/10. So I prank my friends with this app and they NEVER feel it. How does it feel like a real razor?! 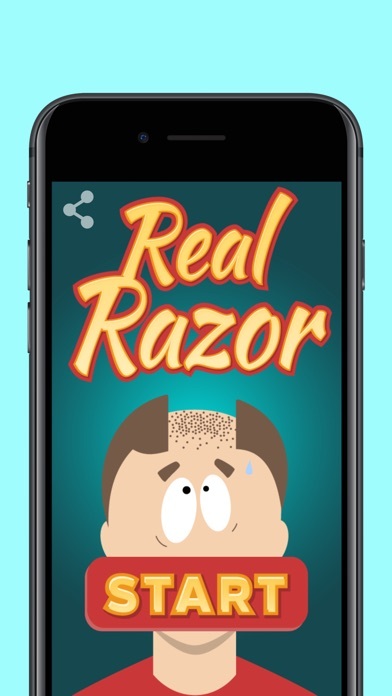 The app is called Real Razor so... where’s the razor, The biggest fail is the ads playing while you are trying to prank your environment of friends. Just these ads are not making them real. I tried to prank my Grandma👵🏽 But she didn’t feel it. I pranked my sister she didn’t feel it, I prank my environment, THEY ALSO DONT FEEL IT! I might even LEAVE THIS APP!! Dude it’s crazy it literally pulled my hair out like it’s real! I pranked my mom she literally thought I shaved her hair she screamed and I almost got grounded but she noticed it was a prank. Made my phone go through like 5 ads and was blinking and definitely don’t sound like it! The ads randomly play and ruin the prank. Whenever someone got something to say, you just give them or take away their hairline and walk away. I just wanted an app that I can click on to prank people making them think I shaved their hair with a razor. Instead I find myself opening the app and clicking on the razor and when the loud buzzing noise starts an annoying ad pops up that takes forever to disappear. While that ad is up the razor noise is still going. Seriously don’t get this app, you’ll thank me later. You hit the “power button” which loads an ad most of the time. Dumb. I don’t usually write reviews, but I have to for this gem. I’m genuinely curious how this thing works?!?! You turn it on and it doesn’t do the actual clipping sound until you put it on actual hair. I’ve ran it all over myself and my surroundings and it ONLY changes when I put it on my hair. I’m so confused and amazed. It’s bad... I was using it and it was glitching my IPhone. It started to vibrate even tho I had the sound on and wouldn’t stop. I turned of my phone and it was still vibrating. In order for it to stop I had to delete the app. I tried to prank my brother be it didn’t even work. Is doesn’t even feel or sound right. This app never gets old. Whom ever writes the “what’s new” in the update documentation, thanks for the humor. “Added more bugs to fix later.” Hahahaha love it! This is so cool woow must buy of 2012!! Amazing I recommend for 76 year olds who like to have "fun"
Tried it on my brother and I noticed that when it touched his head it made the vibrating sound and then when i removed it, it stopped. Like it could sense physical contact? Idk I find it really cool. I did it on my arm and it stopped as soon as a removed it. It's really well developed. All it does is vibrate and that isn't even real. It pulses so it doesn't feel real at all and it doesn't have the sound. My dad didn't even flinch but my sister freaked out. The end. I tried to shave my head to making my friends think I had cancer but this app does NOT actually shave!